I don’t know you heard or not that the beans prevent cancer. 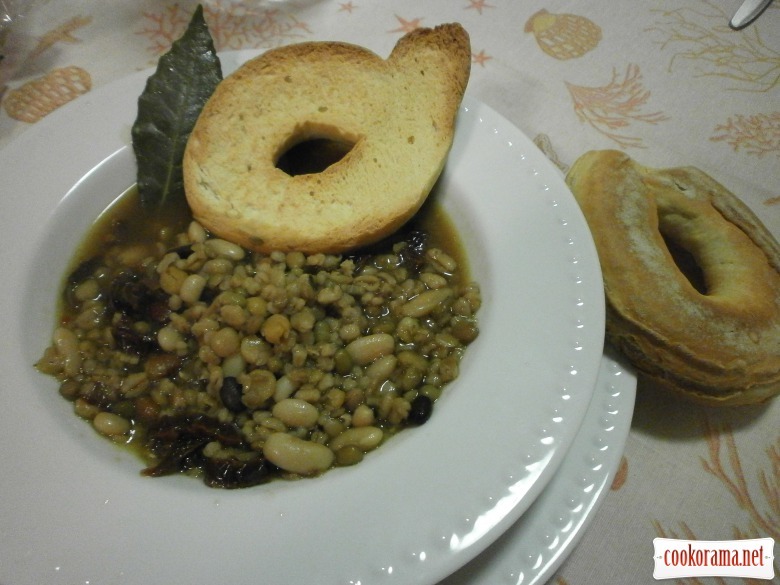 At least once a week or more, it is desirable to include in the diet legumes. And I caught on this rod. 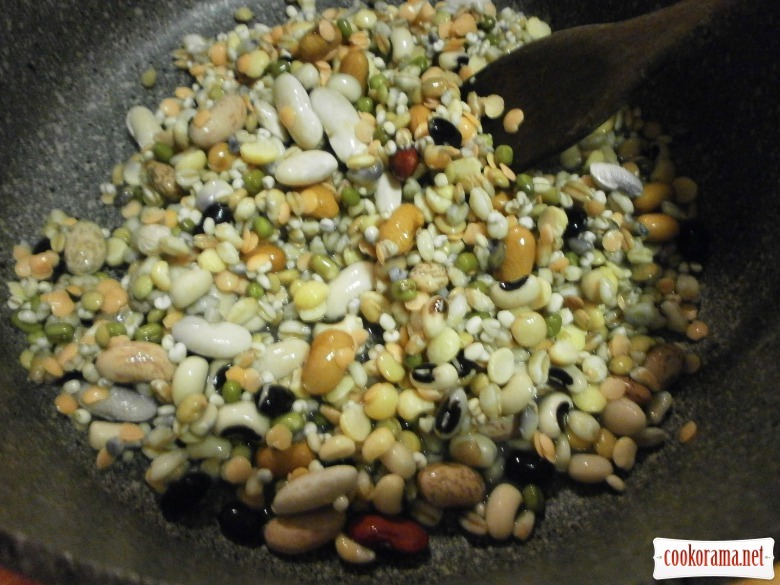 Times benefit beans — will cook. 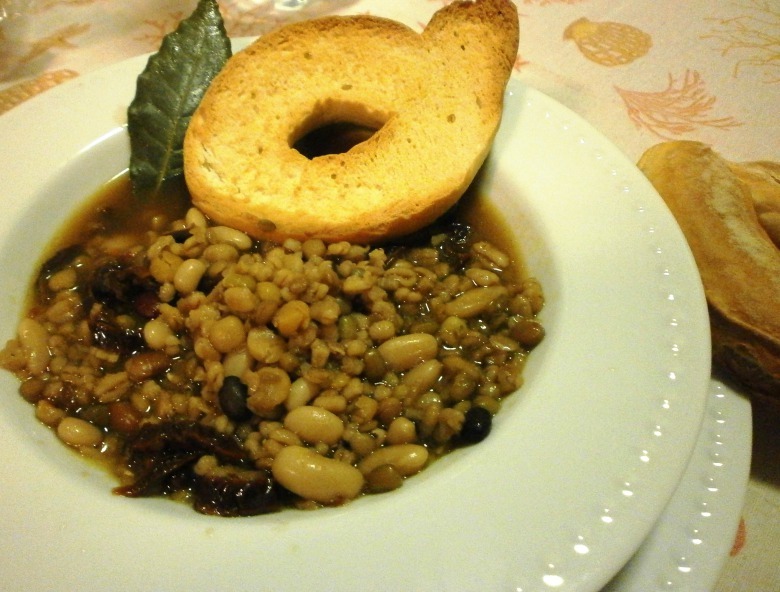 To borscht with beans, soups with beans, peas, pearl barley, I propose to add a recipe Minestry of a mixture of legumes, which have. Colored beans, peas green and pink, pearl-barley. The more diverse, the merrier. Pour beans with water and leave for 5 — 7 hours. Drain the water. 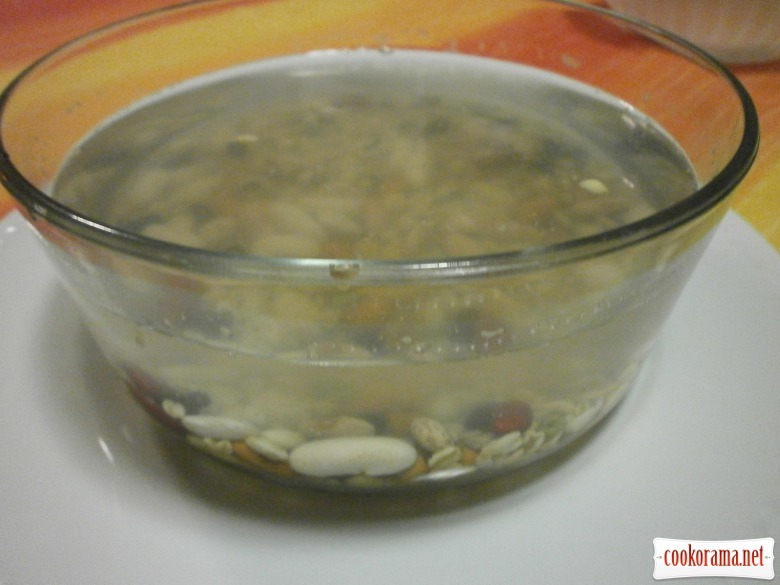 Place beans in saucepan, pour 1 liter of water. Add chopped garlic and chopped sun-dried tomatoes. Sun-dried tomatoes you can substitute tomato paste concentrate, a little acid will not interfere. Pour oil, add salt, pepper, Bay leaf. Cook for 50 — 60 min. 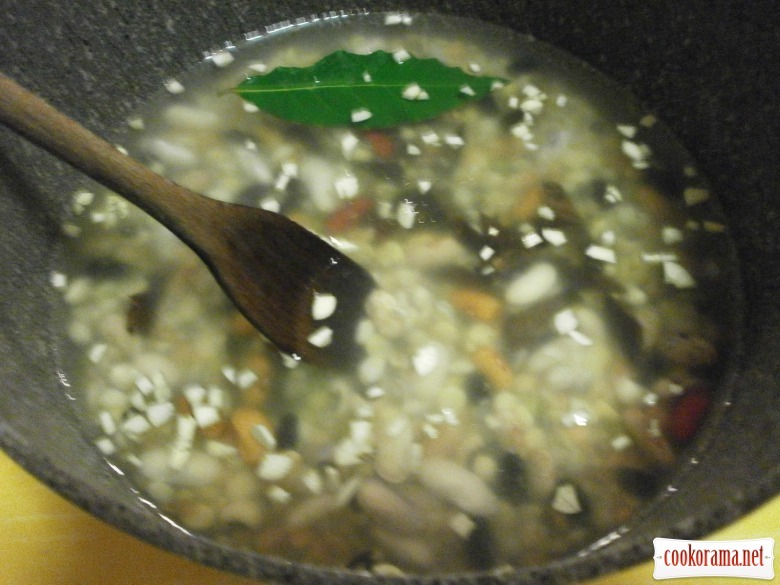 As you can see, cook this appetizing soup is very easy. Taste and I guarantee you, and savings too!